DNS providers PointDNS is back online after mitigating a massive DDoS attack last week. PointDNS says most of its DNS servers are online again after a massive DDoS attack late last week took down the service provider. A post on the company’s Twitter account on Friday said the provider was adding nameservers and working with network providers to restore service to its customers. Many of those same customers took to social media complaining about downtime and unavailability of their own websites and services. According to its website, PointDNS services more than 220,000 domains worldwide. This was the second large attack against a DNS provider in the last two weeks. On April 30, UltraDNA mitigated a DDoS attack that kept most of its customers offline for the better part of a day. The SANS Institute’s Internet Storm Center said the attack peaked at 100 Gbps against one of UltraDNS’ customers. The attack resulted in latency issues for other UltraDNS customers. 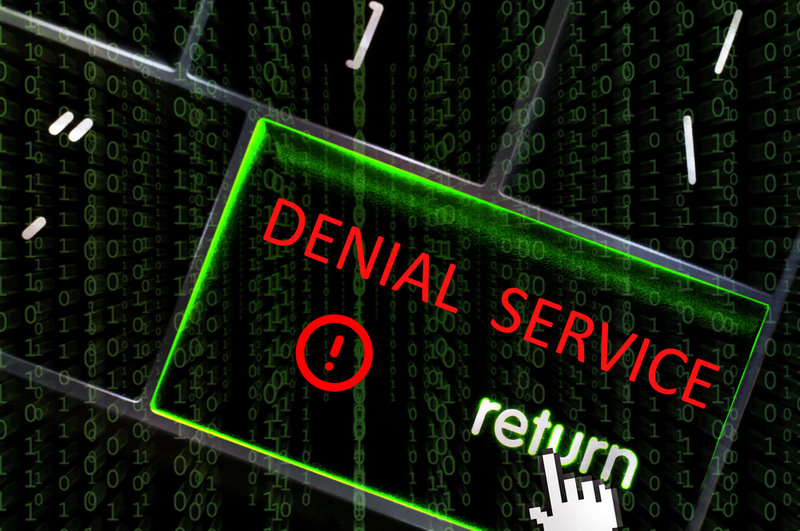 Last week, Incapsula, a cloud-based application delivery company that also sells security services, said it fought back a 25 million packets per second DDoS attack and that many of the DNS queries held non-spoofed IP data. 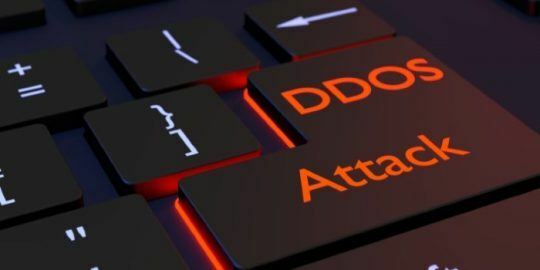 This stands in contrast to many other massive DDoS attacks of late, in particular reflection or amplification attacks, that rely on spoofed addresses to send massive quantities of bad traffic at a target. 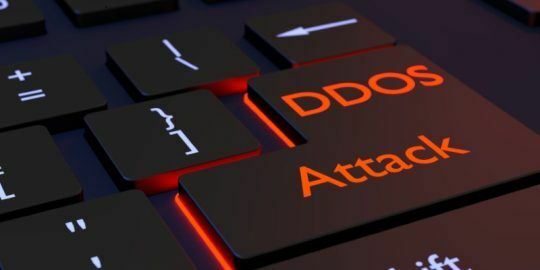 The Incapsula-mitigated attack was traced back to IP addresses belonging to a pair of DDoS protection services, which are designed for high-capacity traffic management, Incapsula said. Hackers can take advantage of this to pull off DDoS attacks without amplification. These latest attacks, meanwhile, continue a trend of volumetric DDoS attacks reaching new heights. 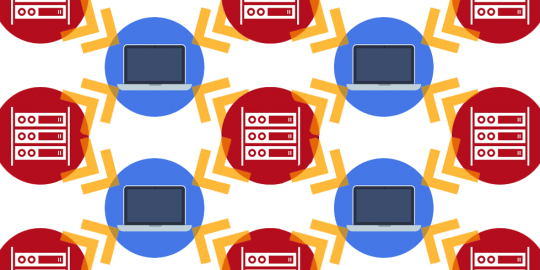 A recent report from Arbor Networks said the provider has already tracked more than 70 DDoS attacks that topped 100 Gbps or more of malicious traffic. The largest on record reached between 325 Gbps and 400 Gbps of traffic. Almost all of these attacks rely on DNS reflection or a growing number on network time protocol amplification attacks. In both cases, IP addresses are spoofed as the target, and massive amounts of traffic is sent their way at no cost to the attacker. US-CERT issued an advisory in January warning companies that hackers were exploiting NTP vulnerabilities to flood networks with UDP traffic. NTP servers are publicly available machines used to synchronize computer clocks. With NTP amplification attacks, hackers exploit the MON_GETLIST feature in NTP servers, which returns the IP address of the last 600 machines interacting with an NTP server. Monlists are a classic set-and-forget feature and are vulnerable to hackers making forged REQ_MON_GETLIST requests enabling traffic amplification.